Fancy some proper heavy-bass, glitch hop mix? 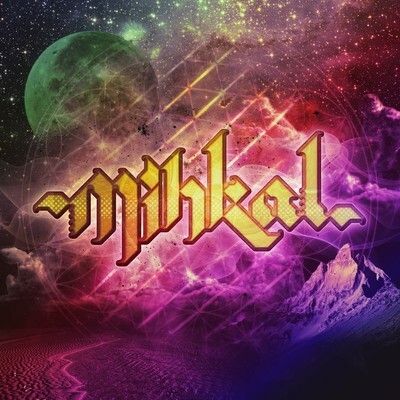 MiHKAL, a Symbiosis artist hailing from Oakland (CA), has delivered great, spacey bass-meditation in his SNUGLiFE. Very concise subs all across the board and lots lots of sick drops and fantastic synths. Great listening pleasure. Highly recommended.